Apply the Hand Scrub to the skin of the hands (including fingers and wrists) and make a few-minute massage. Rinse off the remaining product or remove it using a moist compress. 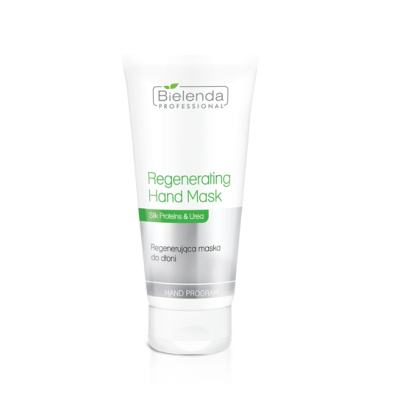 Apply the Regenerating Hand Mask to the clean and dry skin subject to treatment and perform a relaxing massage, starting with the fingers. 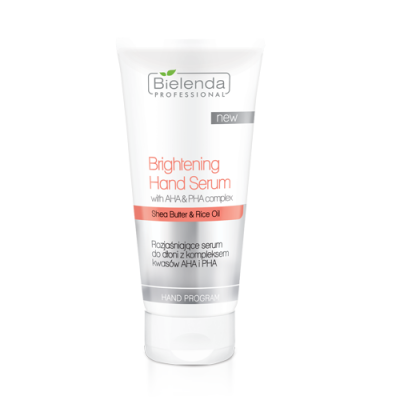 Then, apply again a thick layer of the Regenerating Hand Mask evenly to the hands and nails. 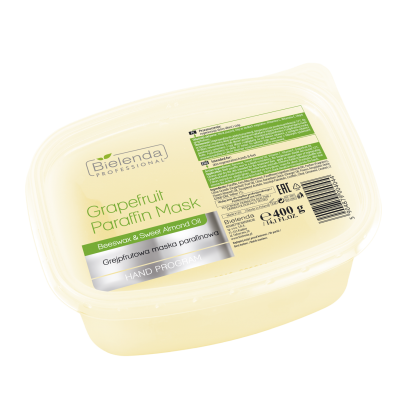 Prepare a paraffin bath with any selected paraffin mask. Dip the hands 3 times in a paraffin wax heater with Apricot or Grapefruit Paraffin Mask, and put on foil gloves and then terry gloves. Leave for about 20 minutes. Then, remove the paraffin wax completely together with the foil gloves. 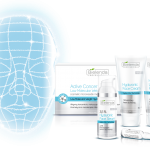 Massage the excess cream mask into the skin of the hands. An alternative to the hot paraffin wax mask is to apply cold paraffin hand mask with Shea Butter (description of the use on the packaging of the product). 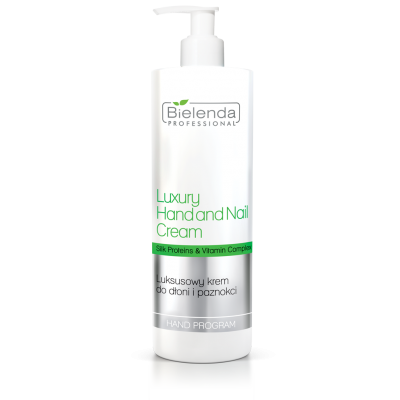 At the end of the treatment, massage the Luxury Hand and Nail Cream or the Revitalizing Hand and Nail Lotion with Shea Butter SPF 6 gently into the skin of the hands and between the fingers. Leave to absorb. Do not rinse off. 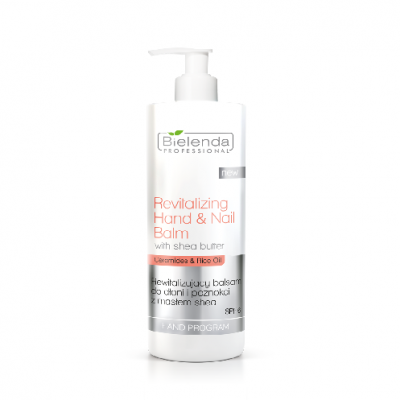 Revitalizing hand and nail lotion with shea butter, SPF 6.